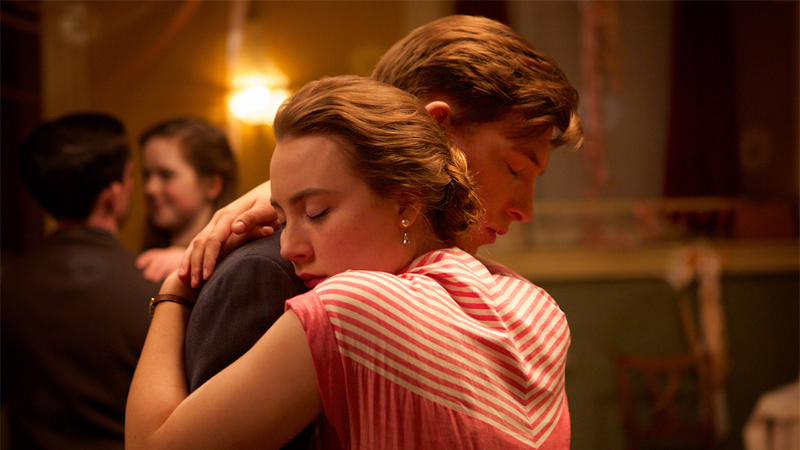 Brooklyn is a film that understands what it means to love someone. This equals beauty, desire, and lots of conflict, especially where drama is concerned. It also means paying attention to the details; plot, mise-en-scene, casting, it is all here to serve the story, and does so successfully. 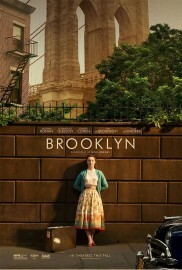 Eilis Lacey (Saoirse Ronan) moves to Brooklyn in the 1950s with the hopes of beginning a new life for herself away from the enclosed townships of Ireland, where she grew up with her dear elder sister and lonely mother. After a sore Atlantic crossing and a bout of homesickness, Eilis adapts quickly to her new surroundings, boosted by the charm of a young Italian Marlon Brando (Emory Cohen). 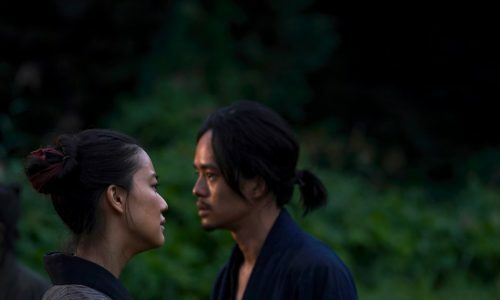 It is predictable, of course, but it is sincere and the chemistry is ripe. Things take a turn, as they do in screenplays (here penned by Nick Hornby), and amenable young Eilis is soon faced with choices and consequences that will swallow tears and spit out her worst fears. Saoirse Ronan is untouchable. 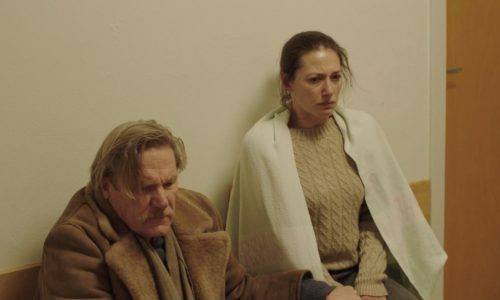 John Crowley directs her in his every frame, frequent close-ups elating her presence, reaching a level of acting that can somehow be translated as divine. The film is painted immaculate in all departments, but without Ronan and her treasure trove, the film would seem penniless. 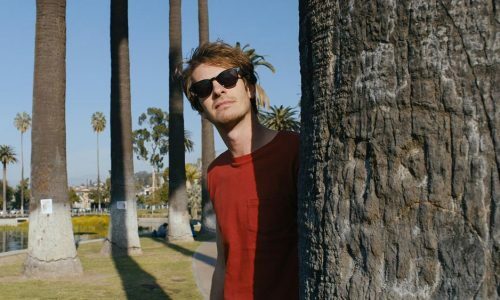 Emory Cohen impresses with stature and tang, but Domhnall Gleeson, as the fleeting love interest, doesn’t offer much to taste. However, Julie Walters and Jim Broadbent are delightful and each offers a caricature to balance the entertainment with the heartbreak. 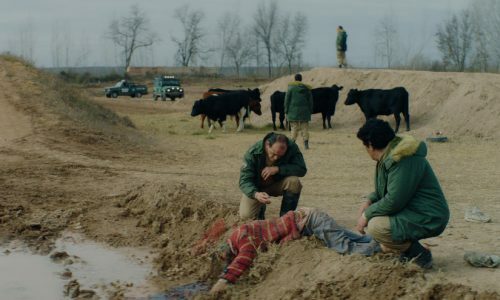 Talent rains in Brooklyn, but the film does shy away from developing investigations into the social or political climates of the time, ie any seminal afflictions that may have coincided with Brooklyn in the 50s. A screw could also be tightened structurally and the editing could do with some extra patchwork. 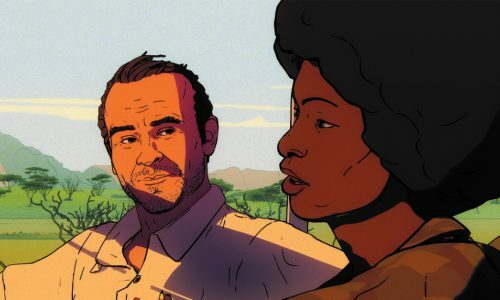 Yet this can all be overlooked, as it is intended for easy viewing, and is a movie that deals only with the attention of audience idealisations. No new ground to be trod, but plenty of harvest and lots of feeding. Brooklyn is released nationwide on 6th November 2015.